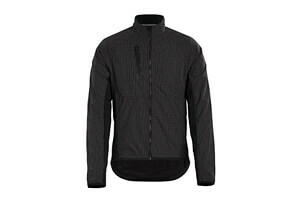 The ultimate commuter. 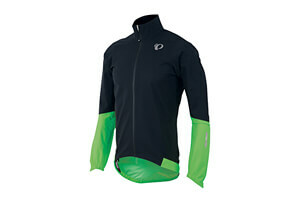 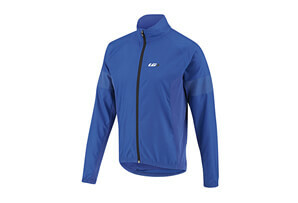 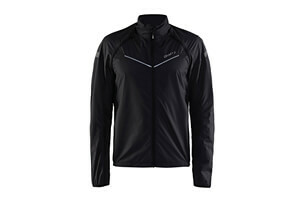 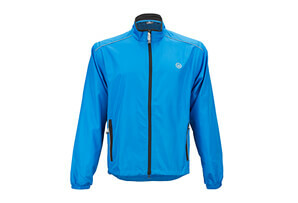 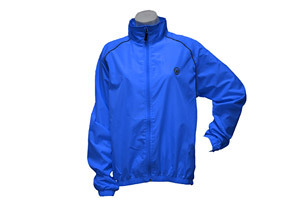 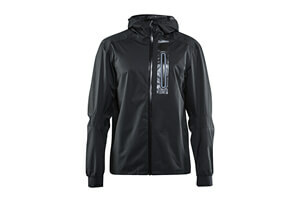 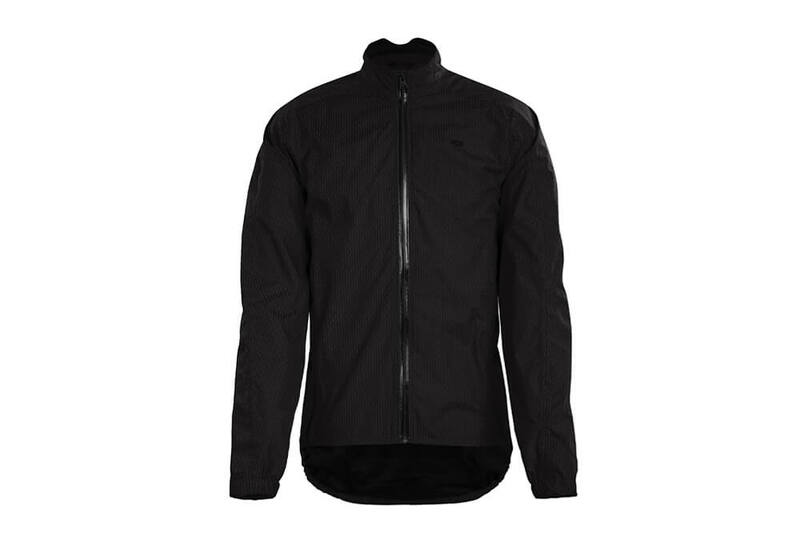 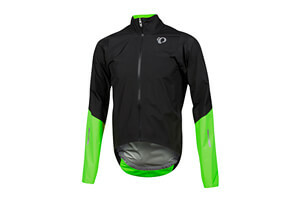 The Zap Bike Jacket is fully waterproof, with seam sealed protection and pit zip ventilation. 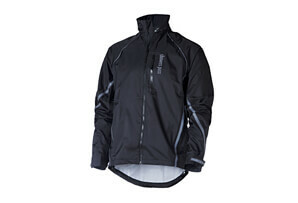 MicroGlass technology gives it a reflective finish for visibility, and the rear pocket stores essential cargo.